Already an internationally recognized leader in event production, L'Équipe Spectra now puts its vast expertise to serving businesses looking to offer the best events possible. 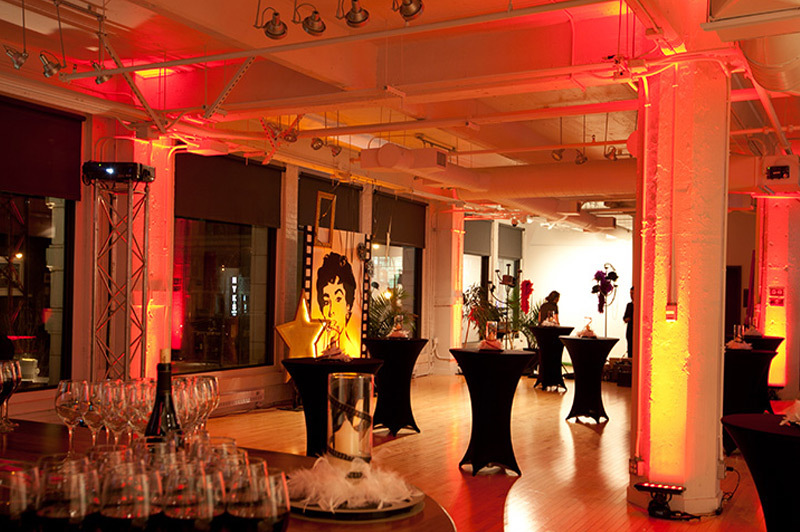 Whether it's a business dinner, an important evening hosting or honouring clients, an employee office party or an awards ceremony, L'Équipe Spectra has everything required to organize events from A to Z. 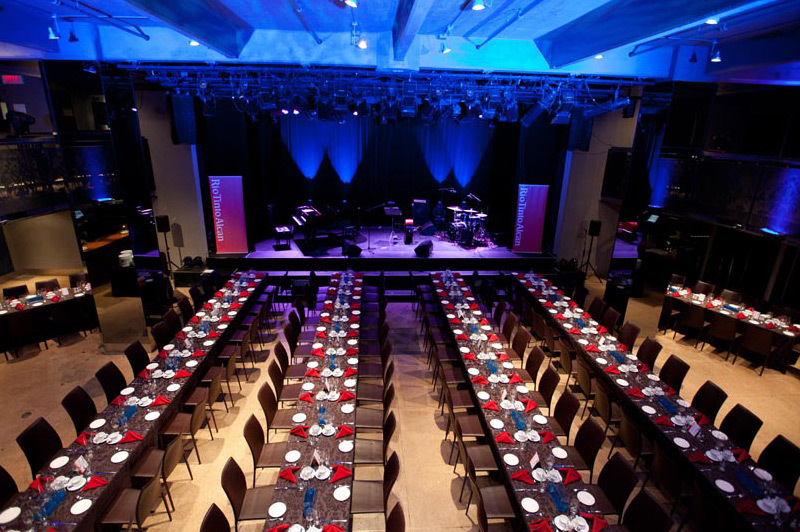 Our "turnkey" service suits every need, from catering services to hall rental, with all the necessary technical elements (lighting, sound, video projection, recording…), as well as décor, the services of a photographer, and live onstage entertainment.